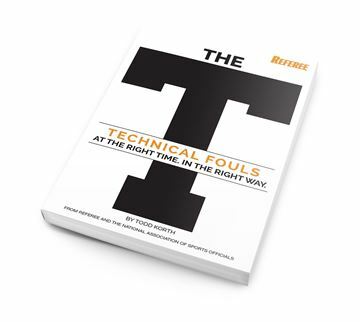 Improve your mechanics and get more calls right. 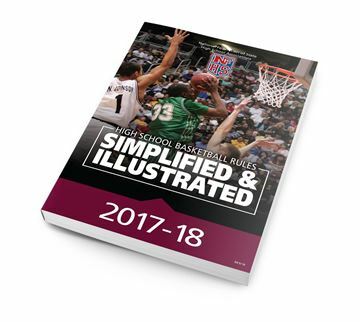 Up-to-date for 2018-19. 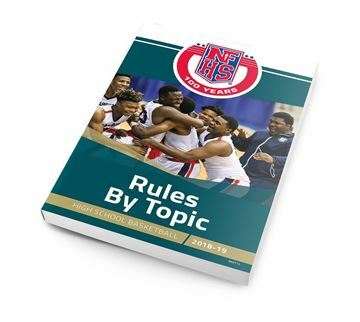 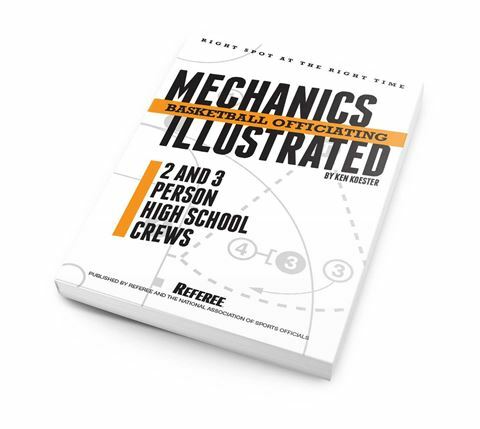 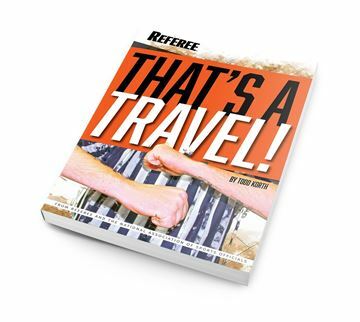 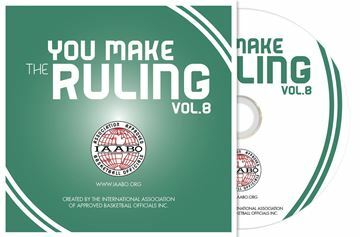 Covering both two and three person mechanics and brought to life with Referee’s PlayPic® and MechaniGram® illustrations; Basketball Mechanics Illustrated will show you proper movement, the spots to be in and where you need to look to be in the right place, at the right time, every time.